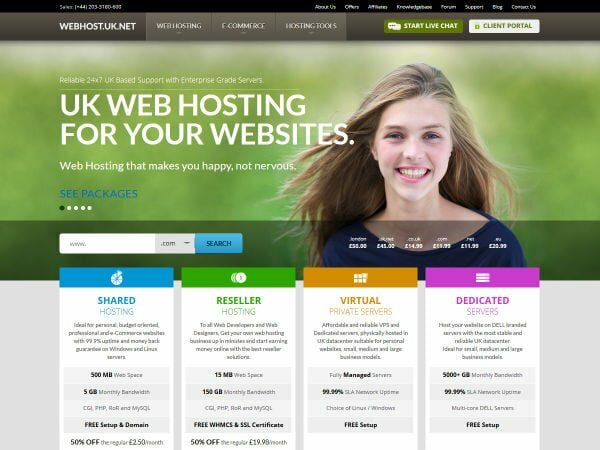 Webhost.UK.Net, Your Best Web Hosting provider got a new look.. its simple , elegant and responsive to make things easier for customers to navigate. So What do you think about the New website .. Better than your #Iphone6Plus right :). Hope everyone loves it, we are also offering upto 50% OFF on Shared Hosting & VPS Hosting package , Grab the offer today and Order Now!!! If you need any assistance feel free to contact our Live Chat Support We are available 24x7x365 days. For nearly a decade, WebHostUK has offered PayPal, 2CheckOut and Bank Transfer payment gateways for convenient and secured online transactions. However, many customers were not comfortable using PayPal or 2CheckOut to make payments and some clients could not use Debit Cards to make the payment. So, WebHostUK added new Payment Gateway, Stripe which is one of the leading and compliant Payment Gateways that allows customers to make payments through Credit Cards and Debit Cards too. Customers can now even make payments using their Debit Cards. To make the payment through Stripe, just select Credit Cards/Debit Cards from the Payment Gateway drop down list on the top right corner of the invoice and click on Pay Now. You can instantly enter your Credit Card or Debit Card details or use an Existing/Saved Card to make the payment. Customers can even setup recurring payment to avoid making the payment every time manually. If you need any further information or any assistance to make the payment through Stripe, please feel free to contact our Billing Department on Live Chat.